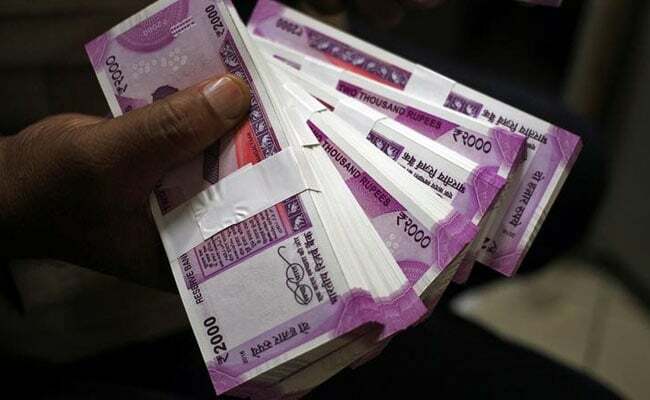 The government is likely to stick to the medium-term fiscal consolidation plan by targeting 2018-19 fiscal deficit at 3 per cent of GDP, a Deutsche Bank report says. According to the global financial services major, the fiscal deficit target for this financial year is likely to be revised upward to 3.4 per cent of GDP. “We expect the authorities to target FY19 fiscal deficit at 3 per cent of GDP, from a likely upward revised 3.4 per cent of GDP in FY18,” Deutsche Bank said in a research note. According to the report, the 2017-18 fiscal target will be breached by about 0.2 per cent of GDP, even after various adjustments on the revenue and expenditure front. The FY19 Union Budget, to be announced on February 1, is expected to be a populist and more spending towards social sectors, this would not affect the fiscal situation much. The authorities will likely re-allocate more spending towards sectors such as infrastructure (roads and railways), affordable housing and rural development, to create more jobs and reduce rural distress, while certain sectors which don’t feature in the priority list will likely receive lesser allocation, it added. While infrastructure, affordable housing and rural development will likely see a large increase of allocation, it may not translate into large increases in percentage of GDP terms, which matters more for the fiscal maths, it noted. With global oil prices hovering close to $70/barrel, state fiscal finances remaining under stress and fixed income markets showing signs of nervousness, “it makes sense for the government to stick to medium-term fiscal consolidation plan by targeting FY19 fiscal deficit at 3.0 per cent of GDP as per the FRBM directed glide path, the report said. As per the FRBM directed glide path, the central government’s fiscal deficit needs to be brought down to 3 per cent of GDP by 2018-19 and sustained at those levels even in 2019-20.